Wash your hands. 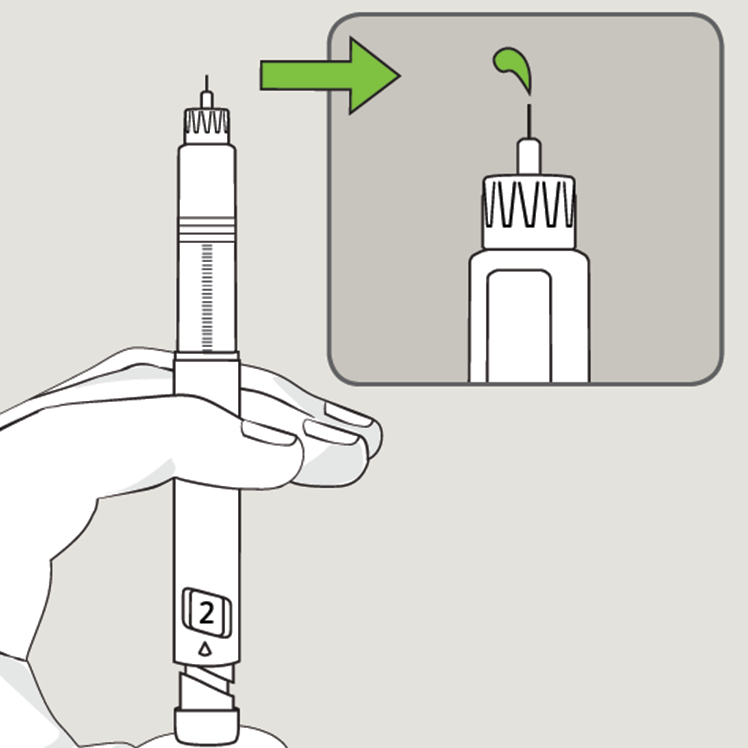 Remove the seal and push the new needle straight onto the pen. Do not put the needle on at an angle. Screw it on tight. Remove the outer cover. 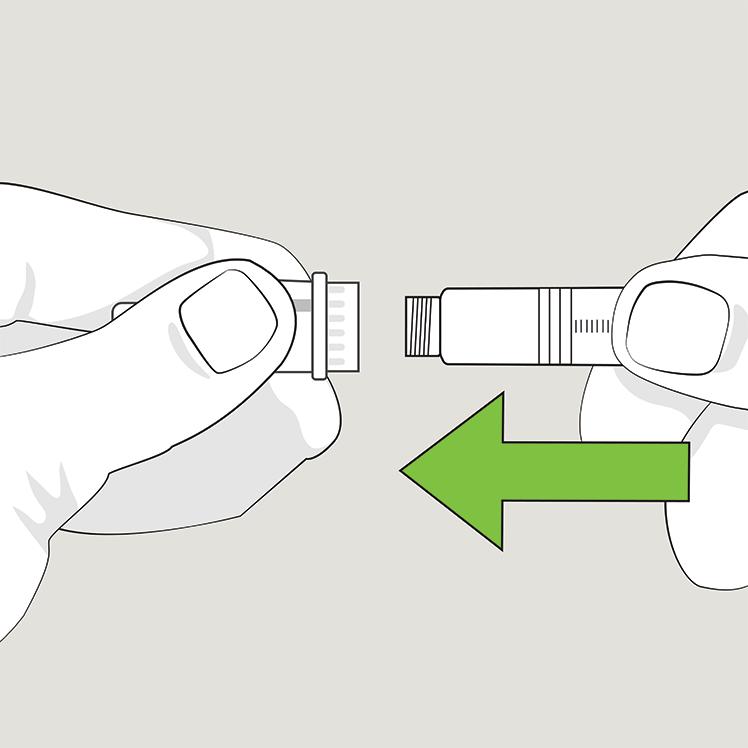 Check the flow of medication by dialing 2 units and expel some insulin into the air until you see a drop of insulin. Repeat if necessary until you see a drop of insulin. 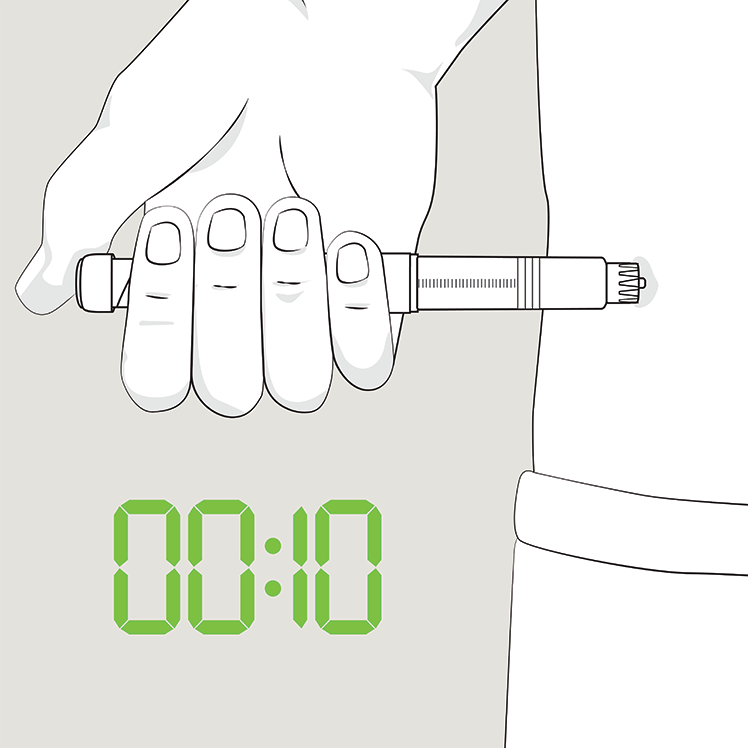 GLP-1 pens only need to be primed the first time you use each pen. Ensure an accurate dose. Post-injection, count for 10 seconds before removing from the skin. Use the needle once and dispose of it properly. 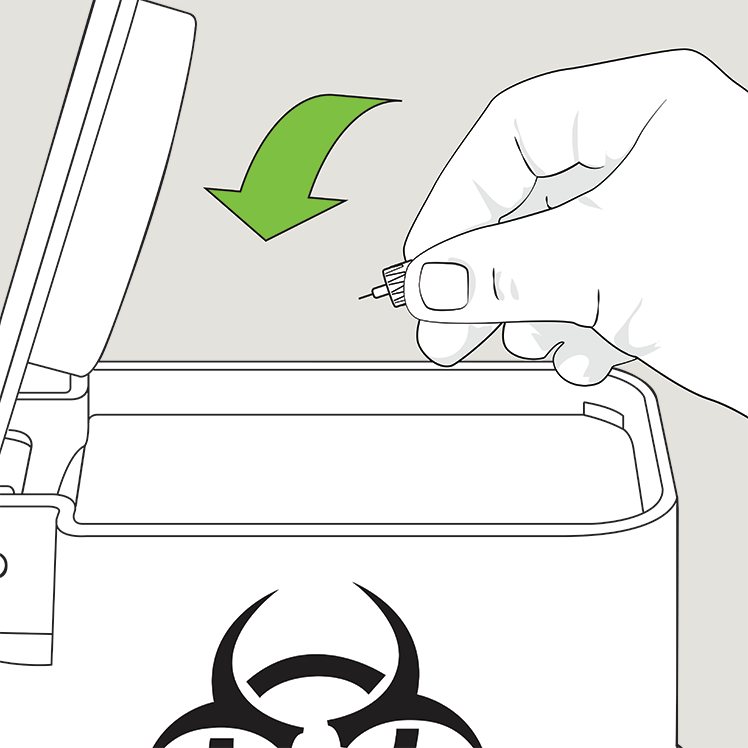 Do not leave the pen needle attached, causing an open passage for air. BD offers pen needles and insulin syringes specially designed with patient and caregiver needs for safety in mind. Try insulin syringe needles with advanced technology that makes a difference you can feel. 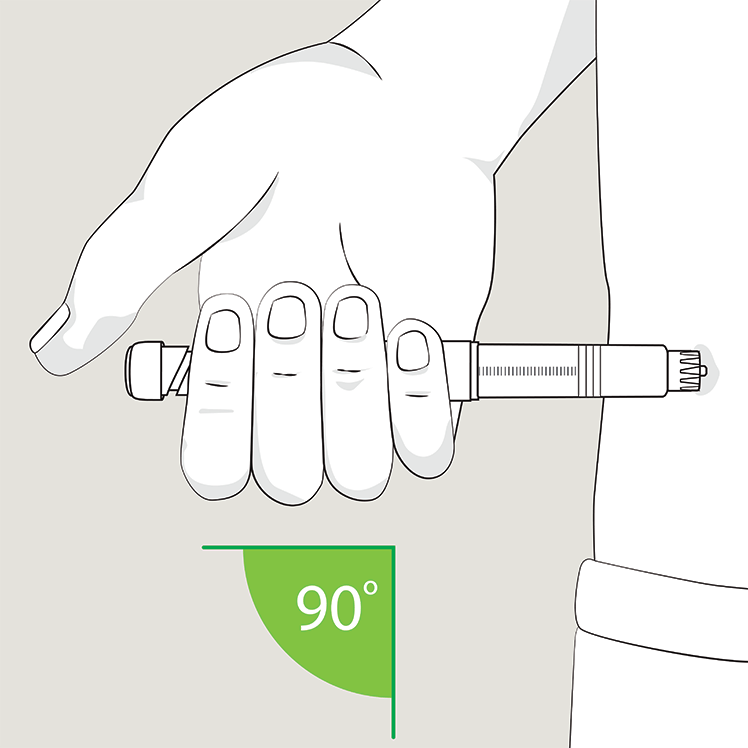 Try pen needles designed for easier and more comfortable injections, for all types of people. 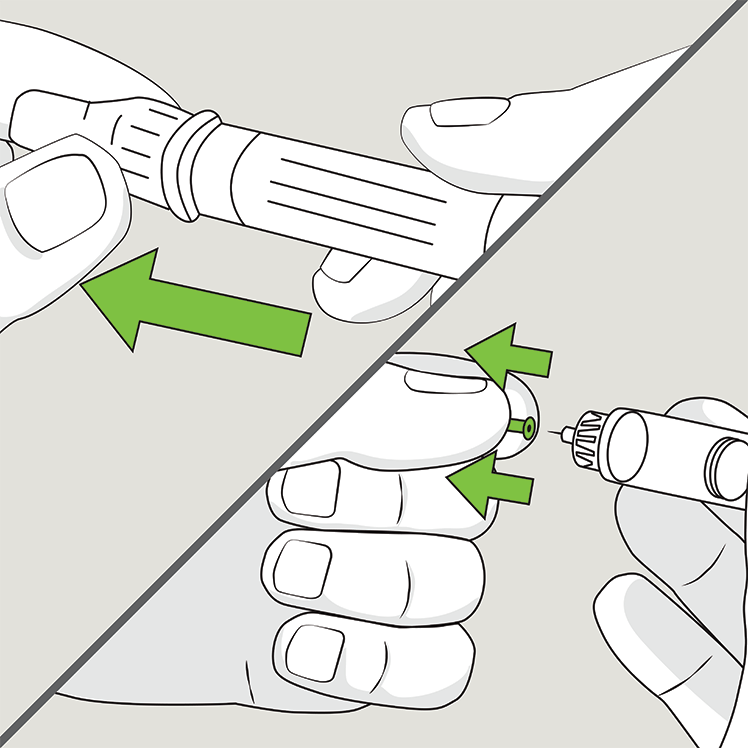 * Always check your pen or insulin syringe needle manufacturer's Instructions-for-Use and your insulin expiration date. † Lean adults and children may require pinch up. Frid AH, Kreugel G, Grassi G, et al. New insulin delivery recommendations. Mayo Clin Proc. 2016;91(9):1231-1255. Berard L, Desrochers F, Hagerty D, MacNeill G, Roscoe R. FIT Forum for Injection Technique Canada: Recommendations for best practice in injection technique (3rd edition). http://www.fit4diabetes.com/files/2314/8777/6632/FIT_Recommendations_3rd_Edition_2017.pdf. Accessed May 30, 2017.